Bonjour lecteurs! Having un bébé can quickly become expensive. It can be difficile to even know where to start. People disagree on what are key items! To me, 4 essential buys for a new baby consist of pieces such a good changing bag or many muslins. Invited to a baby shower soon and you don’t even know what to get the lucky maman? Buy the Perfect Baby Shower Gift with SOUZU now. Indeed, the website is the perfect place to buy a nice present. Whether you are looking for a gift or an outfit for a baby shower or another special occasion involving un bébé, you can’t get it wrong! The label offers such a large choice of items. And it showcases the best brands in town: aden + anais, Brio, Cuddledry, From Babies With Love, Sophie La Girafe! 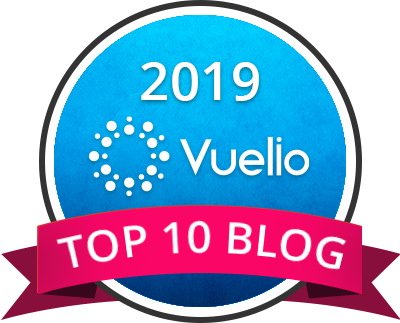 They are all on it and trust us; we tried all these cute brands on the blog and they are all winners! No doubt that SOUZU brings together a unique collection of children’s gifts, toys, clothes and accessories, which combined with a commitment to excellent customer service makes finding the perfect baby shower gifts and ideas easy! 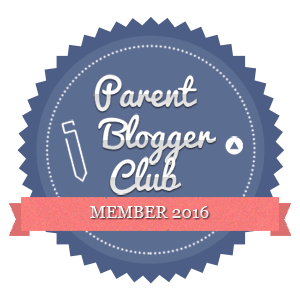 Baba and I were very lucky as we received some gorgeous aden + anais Night Metallic Gold Swaddles and here is our review! As I previously said, I was not convinced about muslins in the first place. But I quickly got to change my mind as Baba arrived into our life. They became part of our essentials. Indeed, I reckon 80% of the Frenchie muslins we possess are from aden + anais. The gorgeous swaddles we received! How lush is this?! The brand is fameuse for its products made of high quality and gorgeous prints. Plus they are really big so you can use them in so many ways! I was very excitée when the swaddles arrived! As always, these new cool designs didn’t disappoint us! The same day they arrived, we put them to the test while we went for our daily walk! Not only Baba liked having a muslin to cuddle and dribble on, but it became also super handy when le bébé fell asleep. As it was a bit cold, I used it as a blanket for extra protection. Plus in such a gorgeous colour, Baba looked divine! 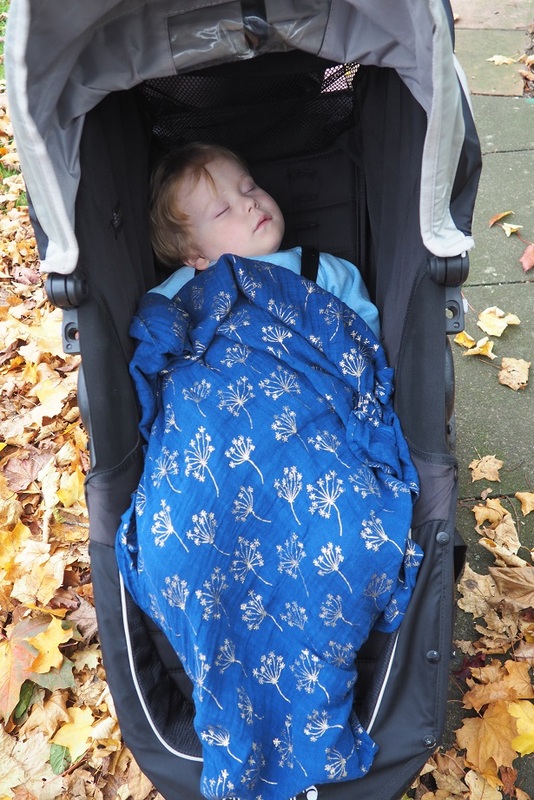 But our lovely swaddles were not only la couverture parfaite (perfect cover). We use it all the time to play in the park. They are super handy to clean a snotty nose or any stuff that comes across you vraiment! The best companion to go to the park as well! 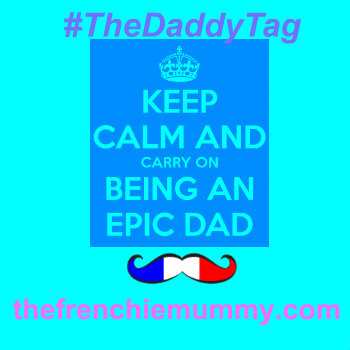 Par exemple, Baba loves having one around while being captivated with Frenchie cartoons! 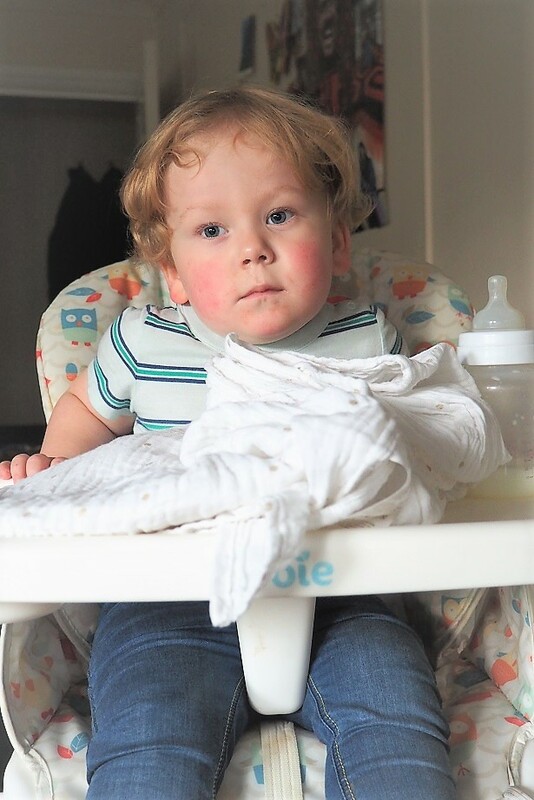 Basically, those swaddles are so great because they have so many purposes: blanket, changing mat, burp cloth and so much more! 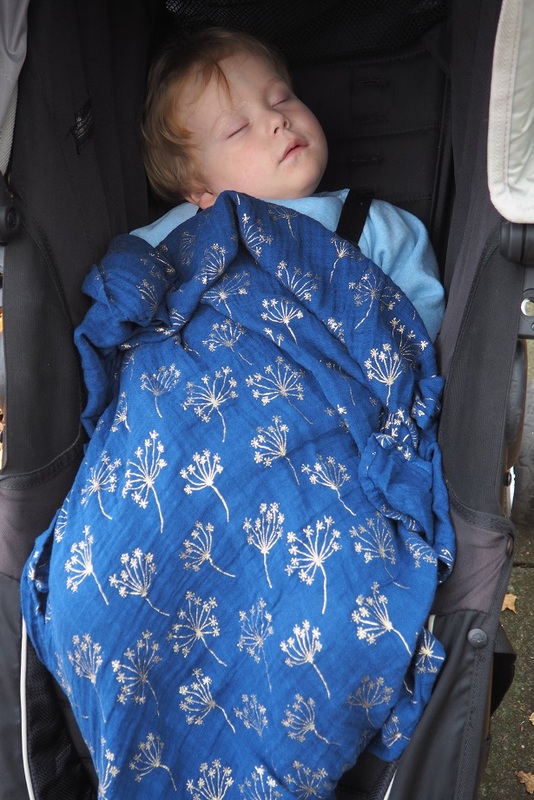 If your little one is smaller, it is also the perfect nursing cover or a great tummy time blanket. And the prints in gold look so lush too! Why not indulge in this luxury if you are to use these items everywhere? SOUZU truly has the best presents for babies! Make sure to check out their website next time you are in need of some inspiration! 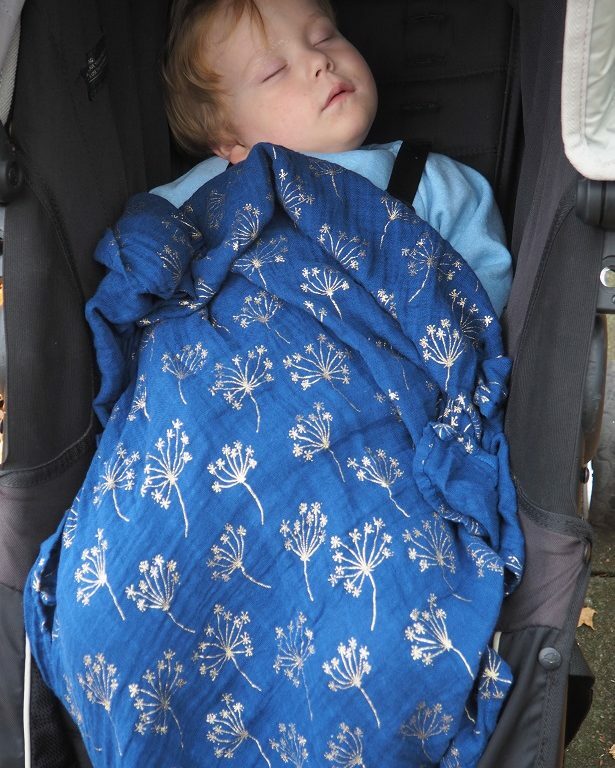 Win a pack of aden + anais Metalic Gold Swaddles worth £42! Do you like those versatile products? Are you looking for the perfect baby shower gift? Yout better check out SOUZU’s website maintenant! Not only you will find the parfait gift for any mummy you know, but you can also win the exact same pack of aden + anais Metalic Gold Swaddles worth £42! How exciting! Enter the world of gorgeousness on the brand’s website. To enter, simply click on the link below now! Once you are on the page, find the ‘competitions’ section at the bottom and you are ready to play! Disclosure: This is a collaborative post with SOUZU. We received the swaddles for free but all opinions remain my own. Since I don’t have to keep up with baby items anymore this is wonderful for me to find and know about. Always needing a baby shower gift for those new moms. My daughter loved her Aden & Anais blankets when she was little. They’re so soft! Aw these are lovely ! I wonder if it would suit my son who uses a wheelchair ,I imagine it would ! I don’t have any babies but definitely have a lot of babies to buy for ,it’s nice to give something different ain’t it ! It looks great and cosey ! 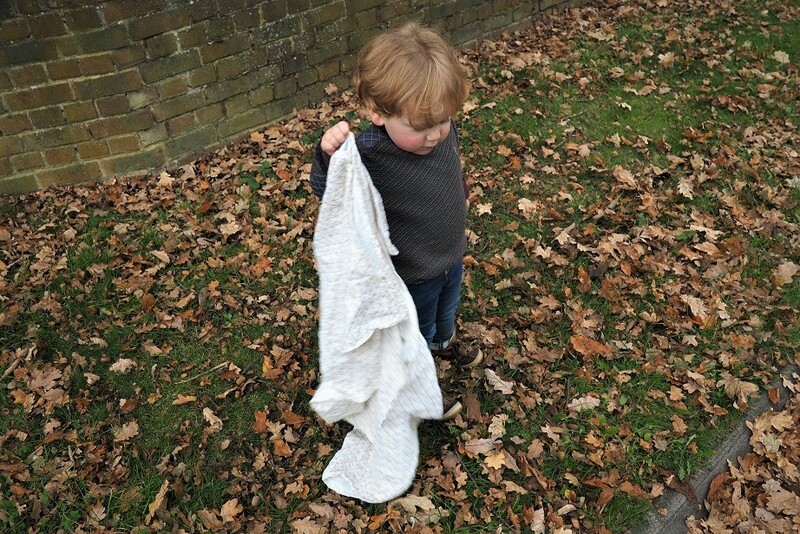 We love the Aden & Anis blankets! We still use them from time to time in toddler years! They are really versatile! I am pregnant with our 4th child I am definitely going to try a Souzu! thanks for the tip! We never had any swaddles when our kids were babies but I know so many people who swear by swaddling! Love those blankets – the blue one with a gold motif is stunning! 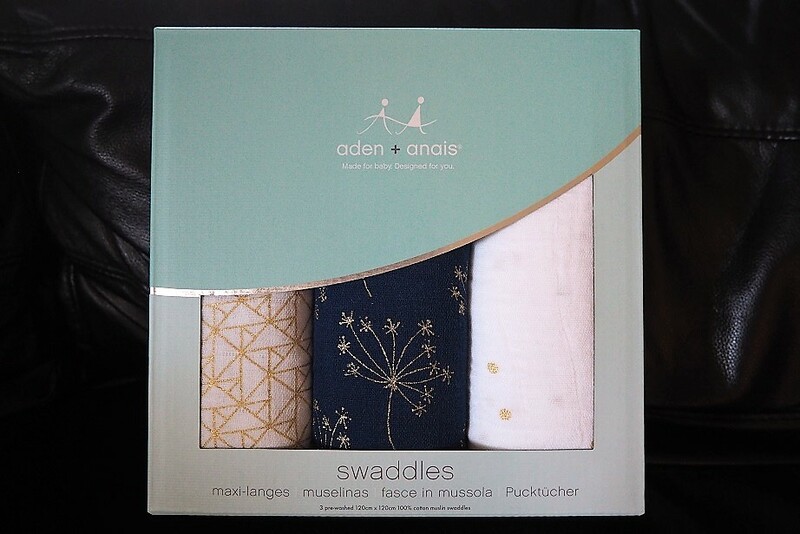 I just love Aden + Anais, I especially love the Muslins and Swaddles they have such gorgeous prints! I love these – i always struggle with buying for baby showers!